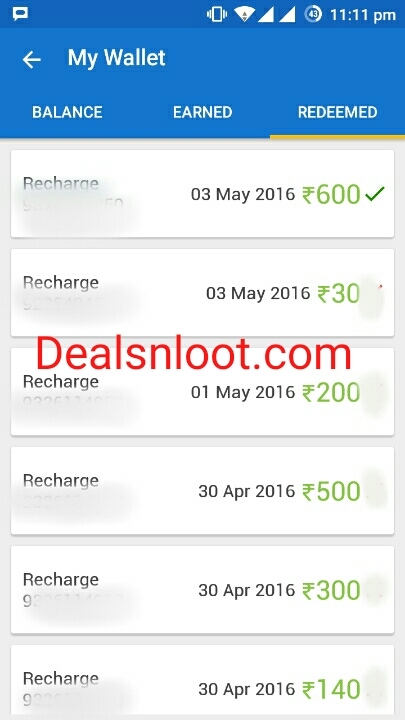 Hello Dealsnloot Readers,DON App Loot Trick: Get Rs.15 on Sing up & Rs.10 per Refer-Apr’16 ! 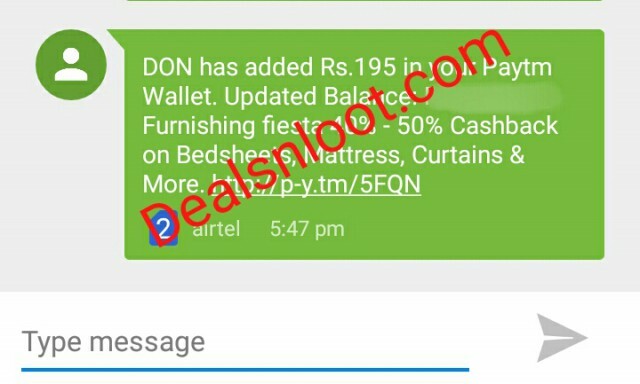 Here presenting a new app to earn free recharge by just inviting friends and using the app daily.Join DON and Earn everyday! Get paid to Catch up on Latest News, Viral Stories and Deals. 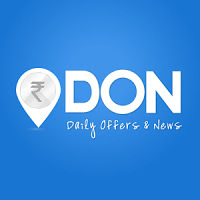 Earn Cash: Discover great deals, news and stories during your fun time and earn money. 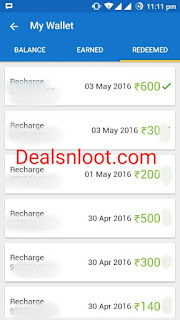 * Get Free Recharge: Redeem your earnings for quick recharges.Grab This Loot App and Earn Unlimited Free Recharge Trick. 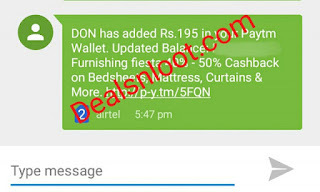 Update : - In New Don App Update Start Paytm Transfer Option.So Hurry ! !